Time to shake the rust off the pen. 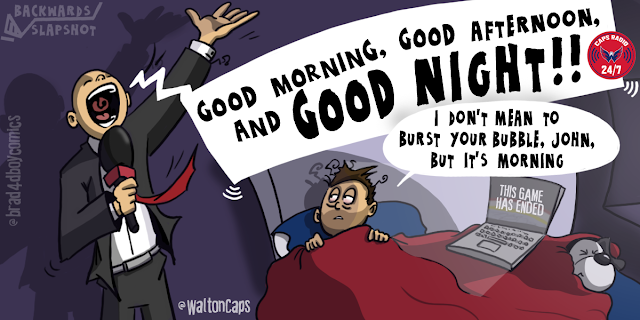 The #Caps season is underway! 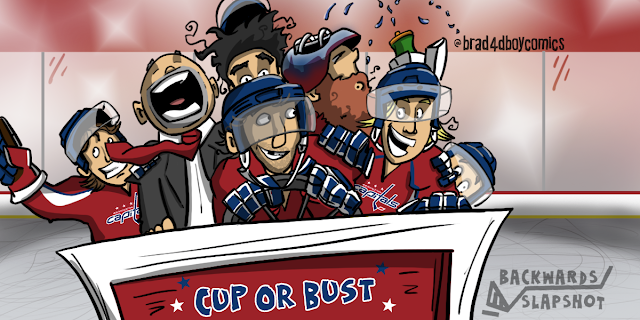 Looking forward to drawing some goofy hockey players this year.